Over the last few years the projector market has experienced challenges, mainly in classrooms and meeting rooms, due in part to saturation but more with the advent of new technologies such as large format touchscreens. However, the larger venue projector market is as healthy as ever and with the advent of more and more capable projectors, actually growing. 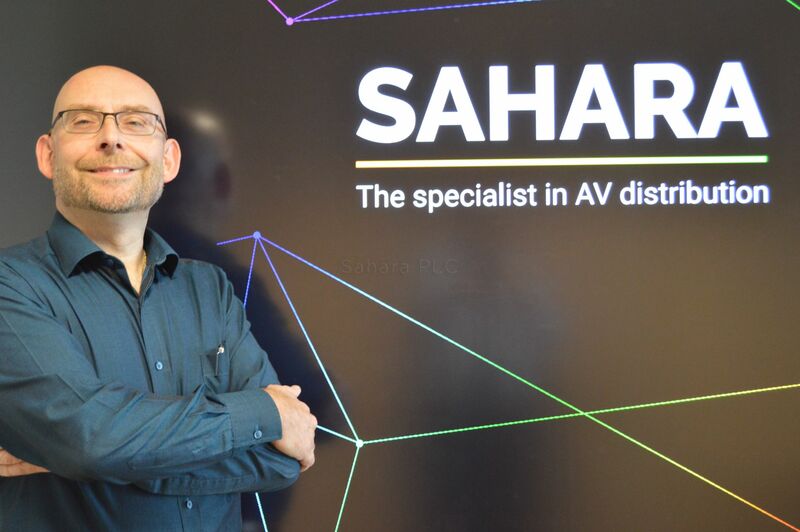 Sahara AV Distribution has embraced this and increased our portfolio of products. It is our aim to become the first choice for resellers looking to fulfil their customers larger venue needs. Every large venue will have its own unique set of challenges when it comes to selecting a projector that works effectively in the space. With a standard classroom or meeting room installation, the main concern is compatibility with existing equipment. Correctly specifying for a larger, more demanding application is a different ball game and it’s vital to ask the right questions to avoid costly mistakes. What are they presenting? The nature of their content will give an indication of the resolution required. Who are they presenting to? External clients may be seen as more critical than in house training for example. There are three factors that dictate how bright a projector needs to be. Two of them tend to be relatively straight forward: What is the required image size? Are there restrictions on where I can mount the projector? The third, understanding how much ambient light is present, is more difficult to determine but equally as important so should always be queried. If there are restrictions on where the projector can be mounted, it becomes important to understand what they are. It may be that a long throw is required and hence a brighter projector. It could be that the projector needs to be offset and therefore a product with good corrective capabilities needs to be specified. As well as this we need to know how accessible the projector is? If a scaffold tower or cherry picker is required to change a lamp, then virtually maintenance free laser projectors are the solution. 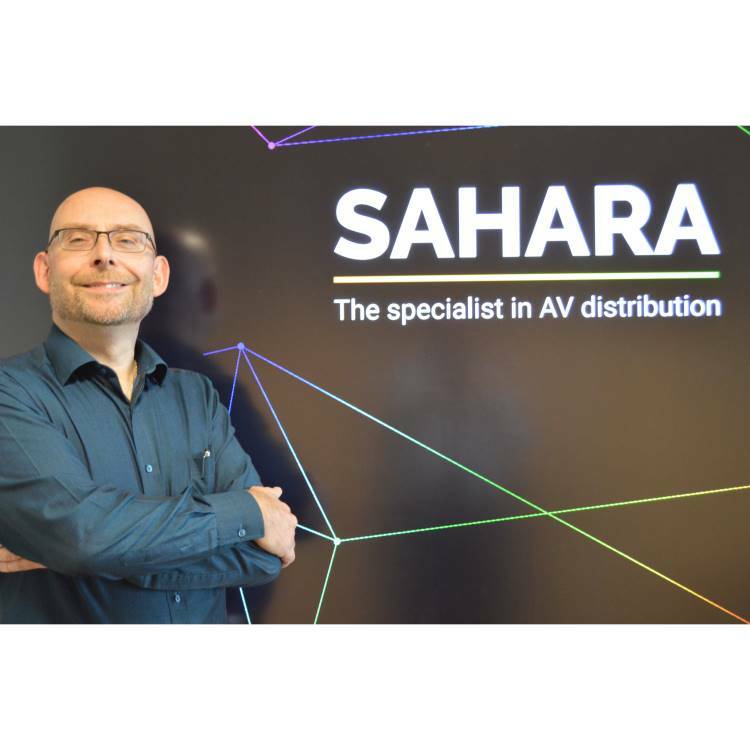 At Sahara AV Distribution we have the experience to understand these installations and help with selecting the right products.